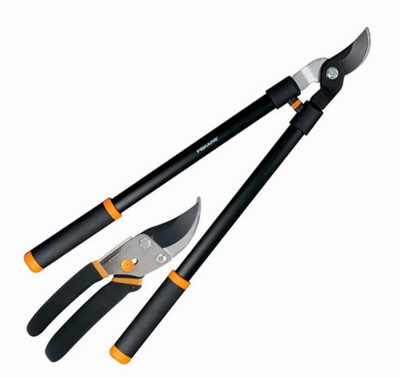 Bypass Pruning Shears, Commercial, Steel Blades, .75-In. Cutting Dia., 8.5-In. Bow Saw, Tubular Steel Frame, Rounded Handle, 24-In. Tree Pruner Head, Heavy-Cast Aluminum, Nonstick Curved Saw Blade, 16-In. Razor Tooth Saw Blade, Curved, 14-In. 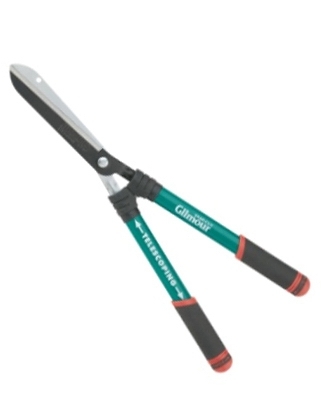 ComfortGEL Hedge Shear, Extendable to 29-In. ComfortGEL Bypass Lopper, Extendable to 29-In. 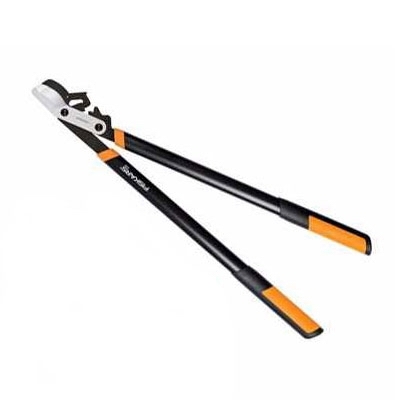 PowerTooth Softgrip Folding Pruning Saw, 10-In.